The Anker B2210H11 PowerDrive Car Charger is an incredibly compact power source for any phones or tablets. 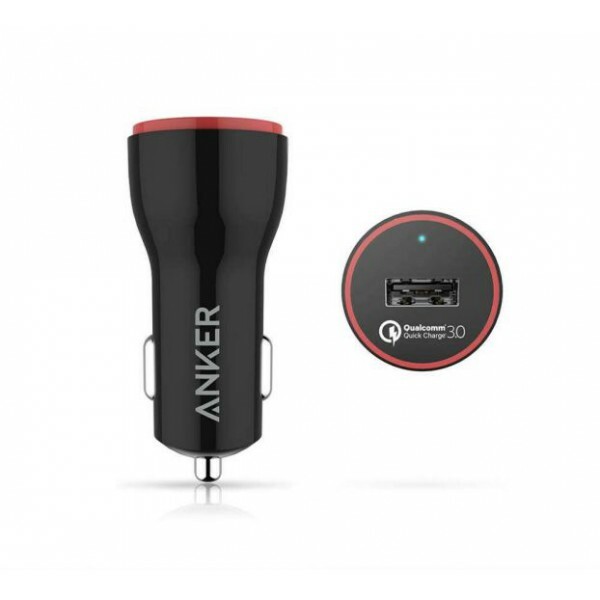 This car charger is compatible with Android device.The Anker B2210H11 PowerDrive Plus 1 24W Car Charger for Mobile Phones is an incredibly compact power source for your mobile phones. 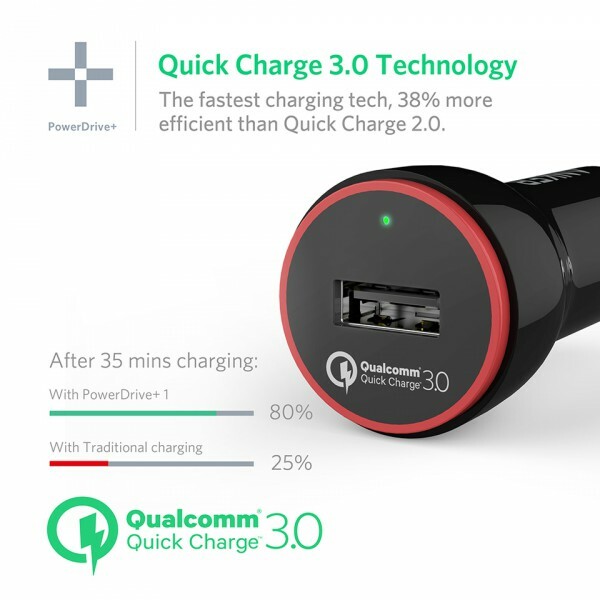 Qualcomm Quick Charge 3.0 is the most efficient USB charging technology in the world. This device charges compatible devices up to 80% in 35 minutes. Thanks to the MultiProtect Safety System, this charger prevents short circuits, surges and other dangers to ensure complete safety for you and your devices. The Anker B2210H11 PowerDrive Plus 1 24W Car Charger is compatible with Apple devices. 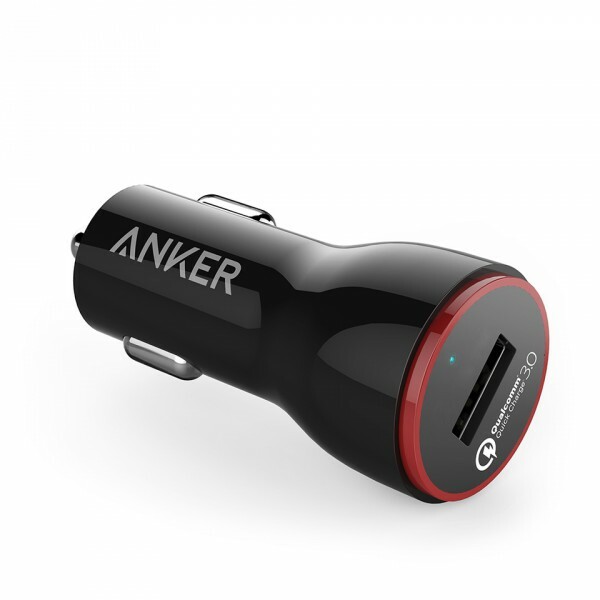 The Anker B2210 H11 PowerDrive Plus 1 24W Car Charger offers you an incredibly compact power source for any phones or tablets. This charger efficiently charges your device at excellent speeds. The charger is compatible with Android devices. The MultiProtect Safety System protects against short circuits, surges and other dangers to ensure complete safety for you and your devices. This charger is extremely compact and offers efficient charging of your mobile phones. 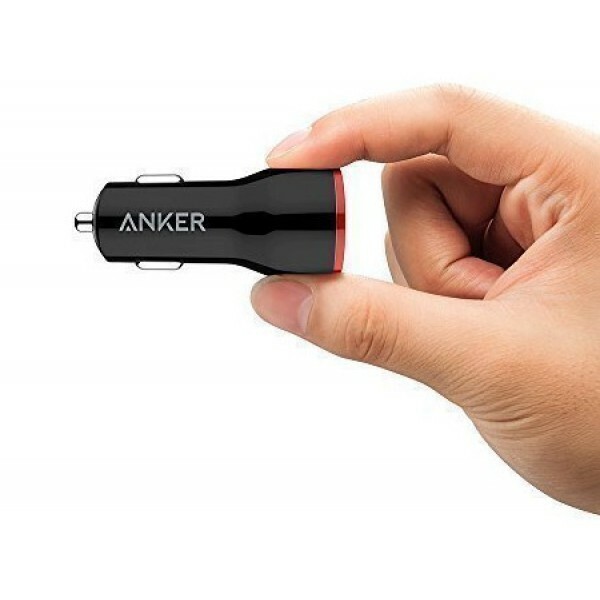 The Anker car charger is one of the smallest chargers in the market. Enjoy incredibly quick charging of your device with the use of this car charger.